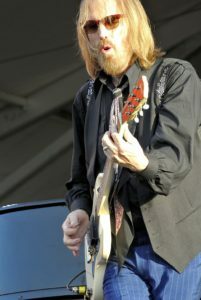 While Tom Petty was not a metal head or hard rock musician there is no denying that he was one of the great rock musicians of a great age of rock. Our thoughts are with Tom’s family and friends who are hurting today. I don’t think that he will find himself at the gates of hell, but we know that he will stand there without backing down if he does. ← What does a promoter do? to create a great article… but what can I say… I procrastinate a lot and never seem to get anything done.